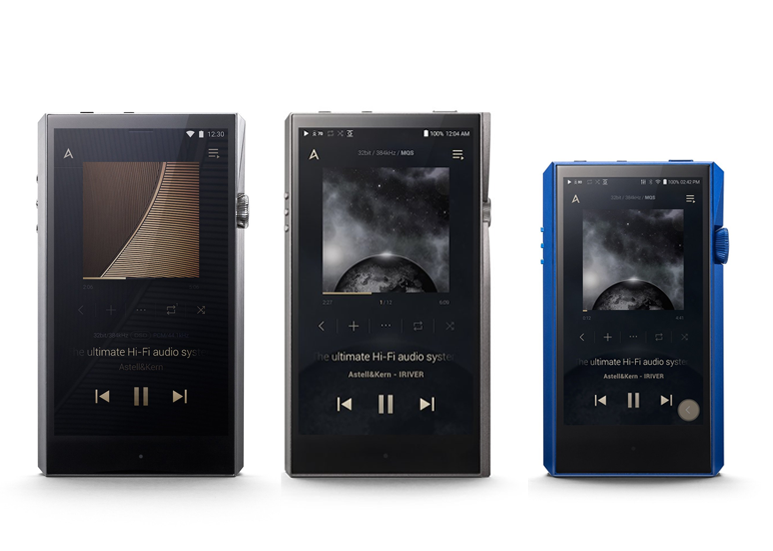 Astell&Kern announces new features coming to their popular line of portable high-res audio players before the end of 2018. Features will become available through firmware updates. Astell&Kern will launch the OpenAPK service on select players in mid-October. OpenAPK adds support for streaming music apps designed for Android devices, allowing users to install additional music streaming services to their player by simply copying and installing the corresponding APK file for the music service they wish to add. Only selected Android Apps are able to be installed on Astell&Kern players. Astell&Kern will test and allow apps after a verification process. The company will continue to expand the list of supported apps based on feedback from the Astell&Kern community. While Astell&Kern will verify and allow streaming music apps to be installed via the OpenAPK service, we do not guarantee any app performance. All apps are developed by third-party services and Astell&Kern takes no responsibility for apps installed on our players. Some of the apps that will be available in the initial firmware release include Amazon Music, Pandora, Sound Cloud, Spotify, Tidal, Sirius XM, Tune-In Radio, myRadio, AWA, KK Box, Melon, Bugs Music, KT Genie, BandCamp, Joox, MOOV and Music Mate. Apps that support offline mode, including Tidal, Amazon Music and Spotify will allow offline content to be downloaded and stored on the player or external memory. OpenAPK will be available on the A&ultima SP1000M at launch and will be available via over the air (OTA) firmware update for the A&ultima SP1000 and A&futura SE100 in mid-October. Support for additional players, including the A&norma SR15 will be announced soon. MQA decoding and playback will be added to Astell&Kern players later this year. MQA’s award-winning technology captures and reproduces the sound of the original studio master in a file that’s small enough to stream and download easily. With the TIDAL Masters integration, users can instantly stream thousands of MQA tracks on their players. Deezer Music Streaming service will be added as an embedded app on Astell&Kern players. Deezer features more than 53 million tracks available for streaming in over 180 countries and supports CD-quality audio streaming. Players supporting the OpenAPK service will be able to install the official Tidal Android app which will bring offline content support to Astell&Kern players. Offline content can be saved to internal player memory or external memory card. Offline mode for the embedded Tidal app on Astell&Kern players without OpenAPK support will be available soon via firmware update. Astell&Kern will add Roon support to the existing portable player line in late 2018. Roon Ready network players have Roon’s high-resolution streaming technology built right in. Roon will discover them on your network, deliver the highest possible quality audio, and even allow volume control right from the Roon user interface!